Just Mary and Maggie Muggins are names that will arouse memories in those who grew up with CBC radio and television in the 1940s and 1950s. The creator of these and other children’s shows, former Fredericton schoolteacher Mary Grannan, became a radio star when she hit the national airwaves in 1939, her popularity peaking when Maggie Muggins moved to television in 1955. Long before The Friendly Giant and Mr. Dressup appeared, her work helped to shape the legacy of gentle children’s programming on CBC. Building on her broadcasting success, Grannan published over thirty books, most runaway best-sellers. Attired in stylish dress, extravagant hats, and enormous earrings, she made frequent guest appearances at public events across the country. She received the Beaver Award for her broadcasting and was honoured by the International Mark Twain Society and the Institute for Education by Radio at Ohio State University. 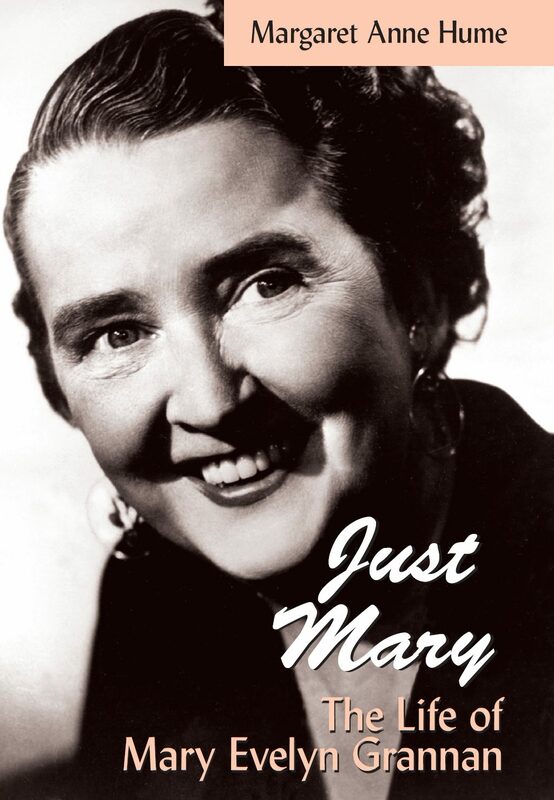 "Just Mary": The Life of Mary Evelyn Grannan is the first biography of this creative and once well-known Canadian woman. Immersing the reader in rich detail while showcasing excerpts of her writings through the years, the book presents an intimate examination of her life journey through previously unreleased personal letters, archives, an abundance of photographs, and interviews with family, friends, colleagues, and former students. This is the private Mary Grannan as the public has never before known her.